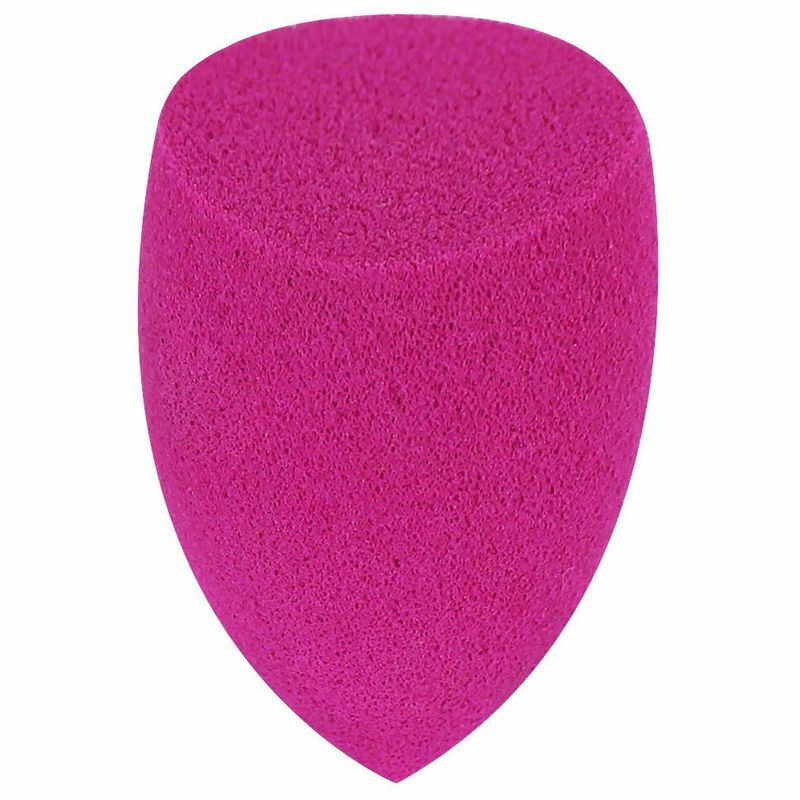 The Miracle Finish Sponge is perfect for a natural-looking, airbrushed application of blush. Porous for lighter, buildable application, it's the perfect tool for draping technique. The Miracle Finish Sponge works with cream, pressed powder and liquid blush. This applicator sponge can be used damp or dry to create a flawless, finished look. Perfect for blending cream, liquid, or powder blushes or highlights. Can be used wet and dry. Explore the entire range of Sponges & Applicators available on Nykaa. Shop more Real Techniques products here.You can browse through the complete world of Real Techniques Sponges & Applicators .